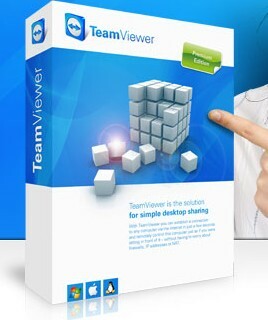 TeamViewer is a computer software package for remote access, remote control, desktop sharing, and file transfer between computers. TeamViewer Portable can be run directly from a USB stick or a CD - the perfect solution if you are on the road. TeamViewer Free Portable was updated to version 12.0.72365 on 2017/3/11. What's new in TeamViewer 12.0.72365? This entry was posted in Internet Tools and tagged desktop sharing, remote access, remote control, remote desktop, teamviewer, teamviewer portable. Bookmark the permalink.